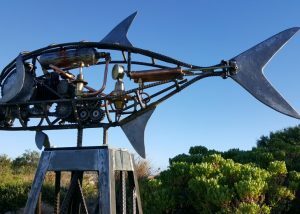 The event commenced in 2010 with just 12 artworks on display, and has grown to 45 outside sculptures, and 29 small inside sculptures for the March Long Weekend in 2019. 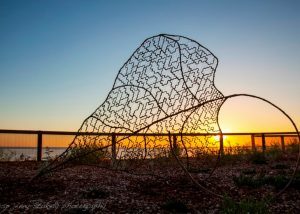 Their purpose is to; foster interest in Public artwork, to provide a venue for artists of outdoor works to exhibit, and in particular, to develop a Sculpture Trail within the Dunsborough area. 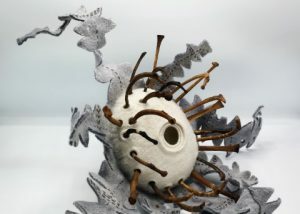 The inaugural 2019 Small Sculpture Prize has given artists the opportunity to exhibit smaller works created with a wider range of media. Public participation grows each year with in excess of 10,000 people estimated to have viewed the art in March 2019. 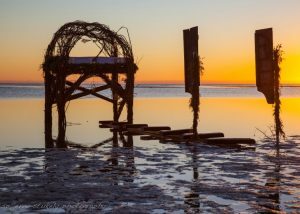 Don’t forget to visit and LIKE our Sculpture by the Bay FACEBOOK page to receive updates and information about this fantastic community event, and SHARE it with all your friends. Or follow us on INSTAGRAM. 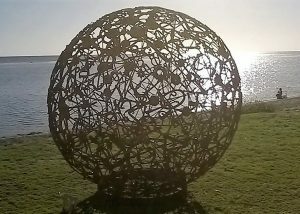 Ongoing success has led to expansion of the event to include a Small Sculpture Prize for the tenth year of Sculpture by the Bay, 2019. 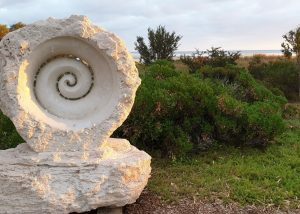 The Committee is partnering with Christian Fletcher Gallery in Dunsborough for the display of the Small Sculpture Prize exhibition with the opportunity to exhibit up to 40 works. Sponsorship of awards for both exhibitions is provided by individual community members, and local businesses who have a strong belief in the importance of the event for the community, as well as supporting artists in their creative endeavours. Without our sponsors continued commitment to Sculpture by the Bay it would not be possible for the event to be the success it is. Details about the awards and acquisitions donated by our sponsors can be found here.